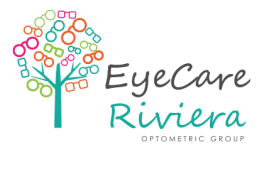 Eye examinations are an important part of over all health maintenance for everyone! The American Optometric Association recommends adults between the ages of 18 – 60 should have their eyes examined every two years if they are in good health. Adults with diabetes, high blood pressure or a family history of glaucoma, cataracts or macular degeneration should have an eye exam every year. Adults 61 years and older, regardless of good health, should have an eye exam every year. If your child is performing poorly at school, be sure to have his or her eyes examined by one of our Optometrists who specializes in children’s vision to rule out an underlying visual cause.